SEO Highlights Typically, an eBook includes detailed how-to information. Not this time, not this eBook. Rather than focus on detailed how-tos, we focus on just the highlights. If you are looking for a quick overview of SEO for your business, this SEO Highlights eBook is for you. Find out what SEO means for a local business like yours and why it matters. 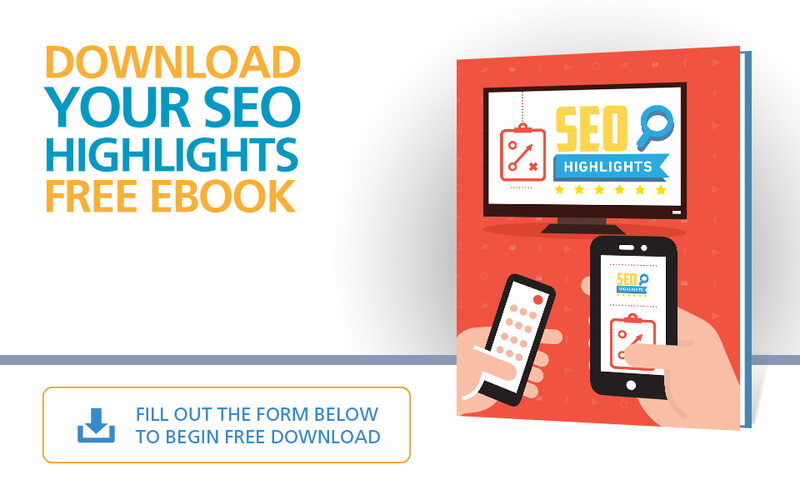 Download your free copy of SEO Highlights today.